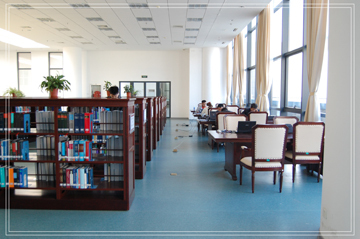 The Interlibrary Loan (ILL) Services provide access to the articles and books that are currently not held in Shanghai Maritime University Library collections. All faculties, staff members, students of Shanghai Maritime University are eligible for this service. Before submitting a request, the First important thing is that check the Library's Catalogue to confirm the library does not have the item you require. Ensure that your requests comply with copyright rules (Copyright Law of the People's Republic of China). When the articles or books are available, the librarian will call you to pick up. 1, Only for Chinese books and no more than 5 books and 14 days. 2, Get the book in Library Room A201. 3, Once a week and start time is Wednesday.